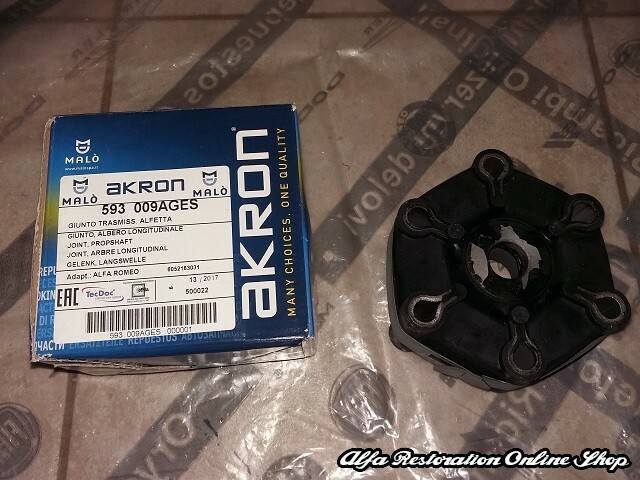 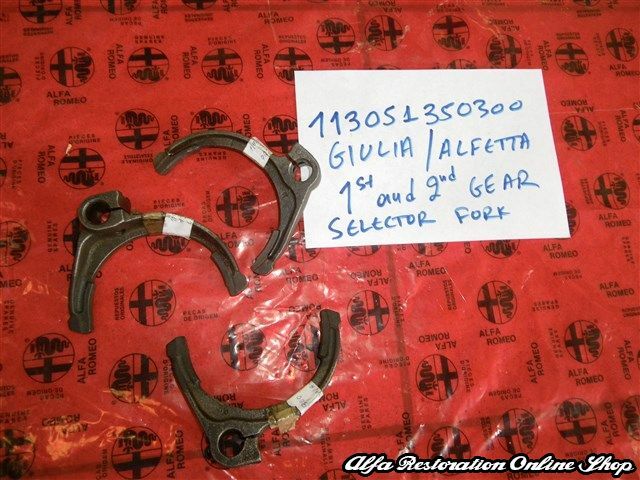 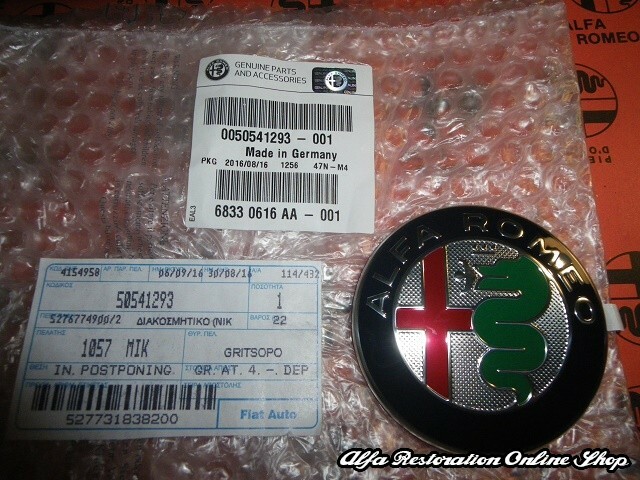 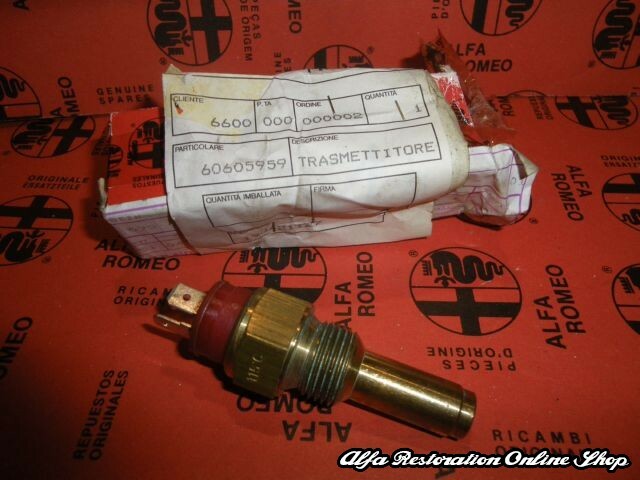 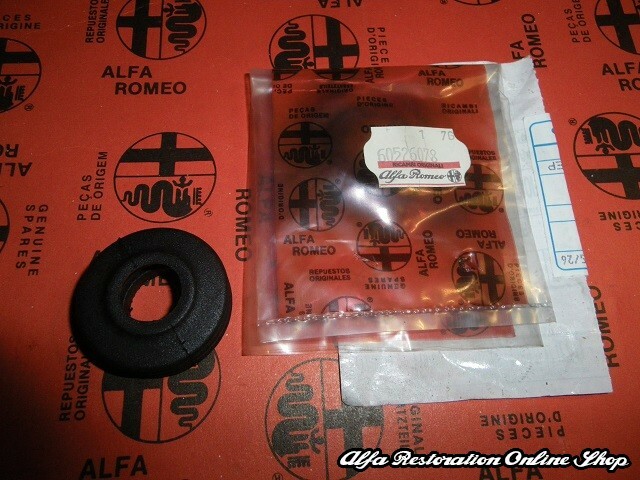 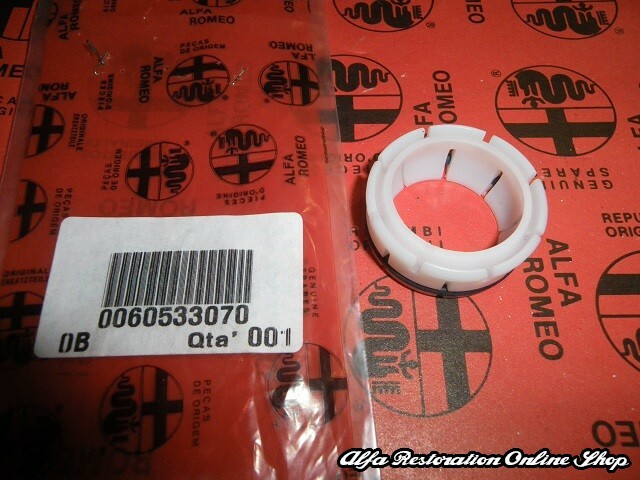 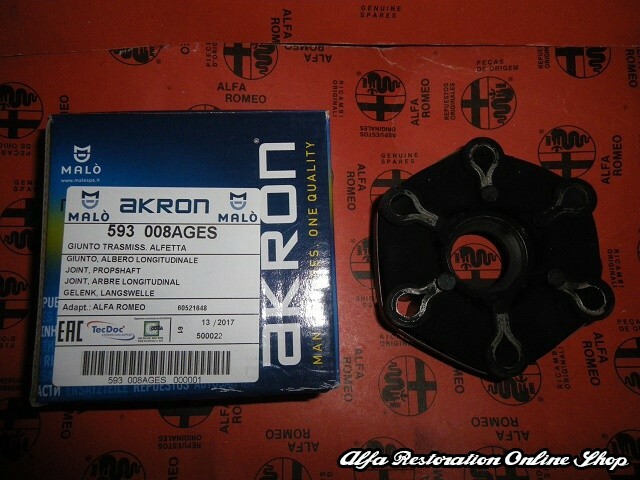 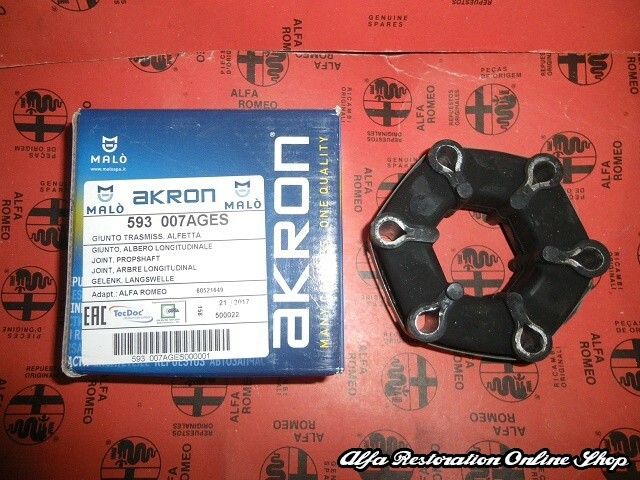 Alfa 75/Milano gear lever selector pin o-ring. 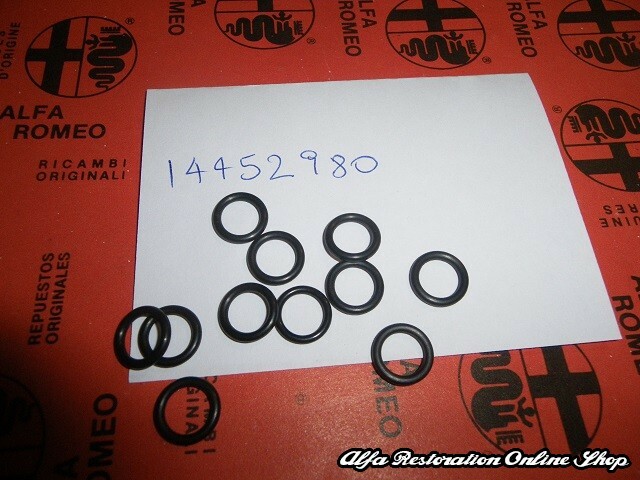 This o-ring makes sure the selector pin sits in place without any play. 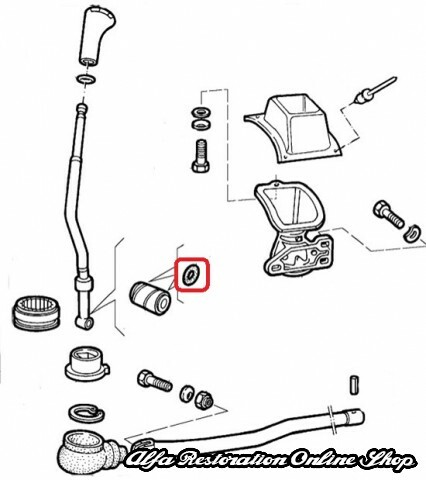 Two pieces are required per pin.